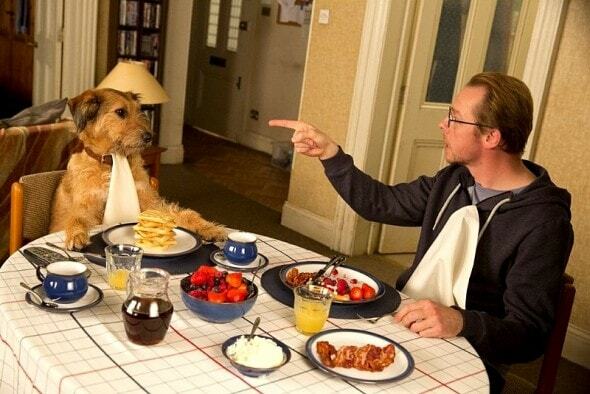 “Before Douglas Adams died, he looked over the script and he said that Dennis the Dog’s scenes were the funniest scenes,” noted director Terry Jones. Robin Williams will be bringing smiles to our faces in theaters one last time this summer; he’ll be playing Simon Pegg’s talking dog Dennis in the comedy Absolutely Anything. Pegg stars as Neil Clarke, a teacher entrusted with absolute power. Unbeknownst to him, it is duty it is to save the world from annihilation by aliens, who are voiced by Monty Python members Terry Gilliam, John Cleese, Eric Idle, Michael Palin, and Terry Jones. Jones also co-writes and directs. Jones believes that Dennis the dog will be adored by viewers. Also starring in the film are Kate Beckinsale, Eddie Izzard, and Joanna Lumley. 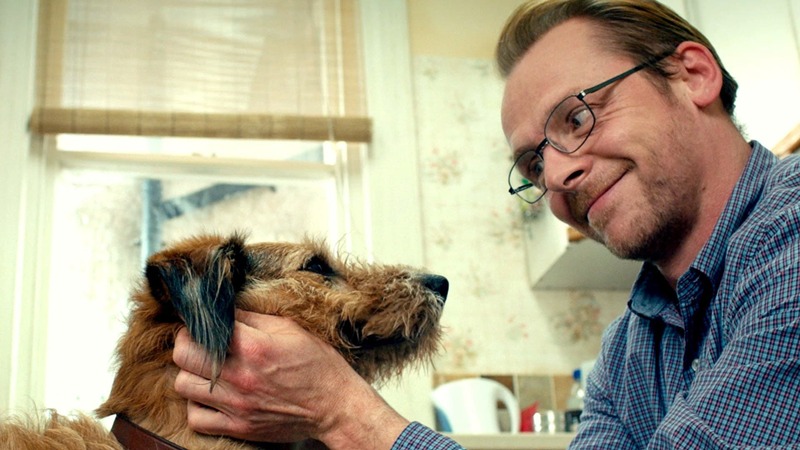 Absolutely Anything premieres in UK theaters on August 14th. Awe how awesome. What a great man Robin Williams was. Brendan Austin this movie looks hilarious! 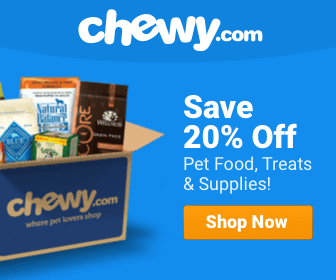 Looks like my Irish terrier. Im a huge Adams fan. Can’t wait!!!! 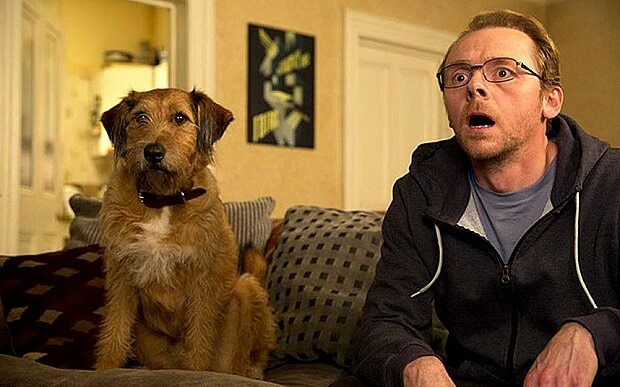 Simon Pegg is soooo funny! Simon Pegg is very funny can’t wait to see this movie. I think RW would love that this was his last performance. I wonder if some cinema would do a one night promo with a percentage going to a dog rescue – I’d help with that!